Emmy is an Italian-Turkish Lawyer admitted to the Bar Association of Palermo. 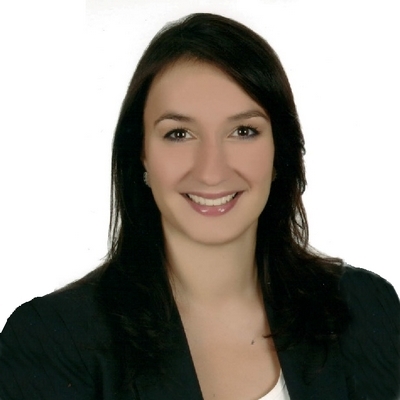 After having worked in different law offices of Palermo, she moved to Turkey in 2012, setting up and developing the Italian Desk at a most ancient and prestigious law office in Turkey, Postacioğlu Law Firm in Istanbul, established on 1907 with branches in Turkey, as well as in other strategic countries around the world. Her main tasks are to actively look for and give legal consultancy on the Turkish regulation to the Italian companies and Investors, already present in Turkey or that are interested in investing in this market and vice versa. In 2017, in collaboration with two Turkish Lawyers, established in Istanbul YGD Consultancy Law and Mediation Office, aimed to support investment projects both in Turkey and in Italy - in which affirms its presence through the collaboration with different prestigious law firms throughout the Italian territory - in the fields of Corporate and Commercial law, Labour law, Establishment of Turkish New Co, Obligations and Contractual law, legal opinions and legal representation in legal disputes in front of both Italian and Turkish Courts. Emmy is an italian-turkish native speaker and speaks fluent English.